UT Instapoll goes live! 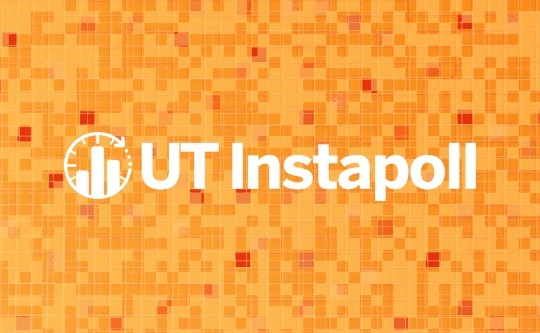 A free and easy-to-use classroom response system rolls out to campus - developed by UT, for UT. 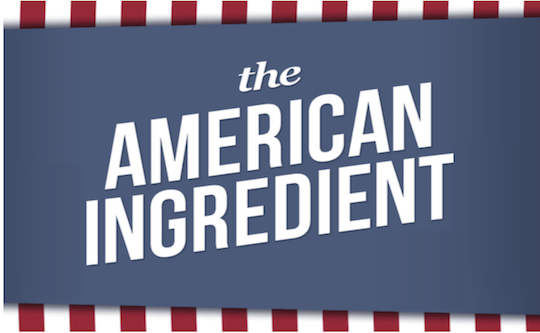 Listen to Dr. Eric McDaniel's The American Ingredient - a podcast bringing social scientists and legal scholars together to examine race in American society. 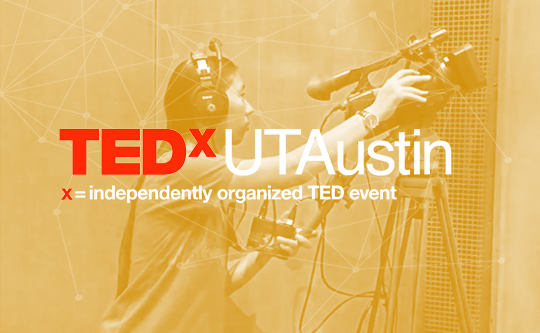 TEDx Talks partners with the Development Studio to record presentations from several prominent thinkers on campus at the University of Texas at Austin.